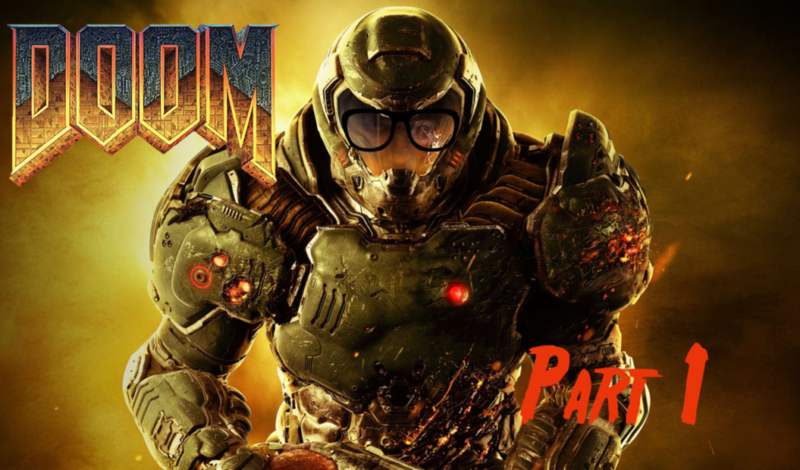 It’s time for a new adventure so this week we have started our journey into hell with the 2016 version of Doom. It is quite a change in pace from the Evil Within series we just finished and some of us have never played Doom before, so this is going to be a brutal experience any way we look at it. To hell with it, lets get this party started shall we? 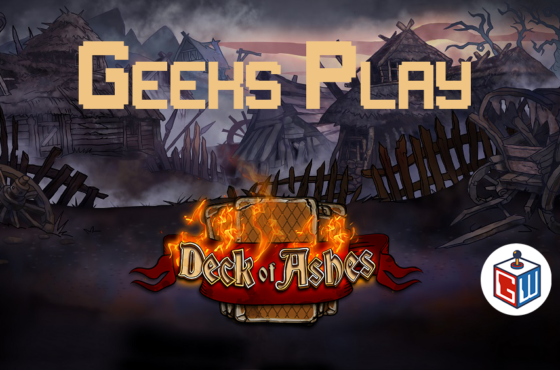 Be sure to subscribe to keep up to date on all our geeks play videos and all the other geeky content we put out every week. And, like always, stay geeky out there!